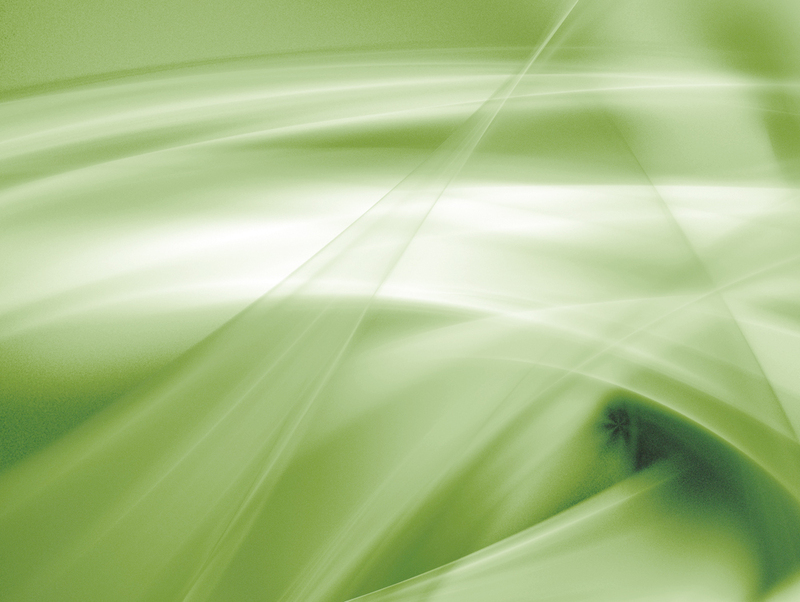 Osteopaths, along with other practitioners, often specialise in treating specific groups of people but at this practise the aim is to provide professional healthcare to all ages and conditions. The following pages provide a little bit more information about some of the patients treated but is far from comprehensive so if you don’t feel you fit into any of these categories that doesn’t mean I’m not happy to see you. 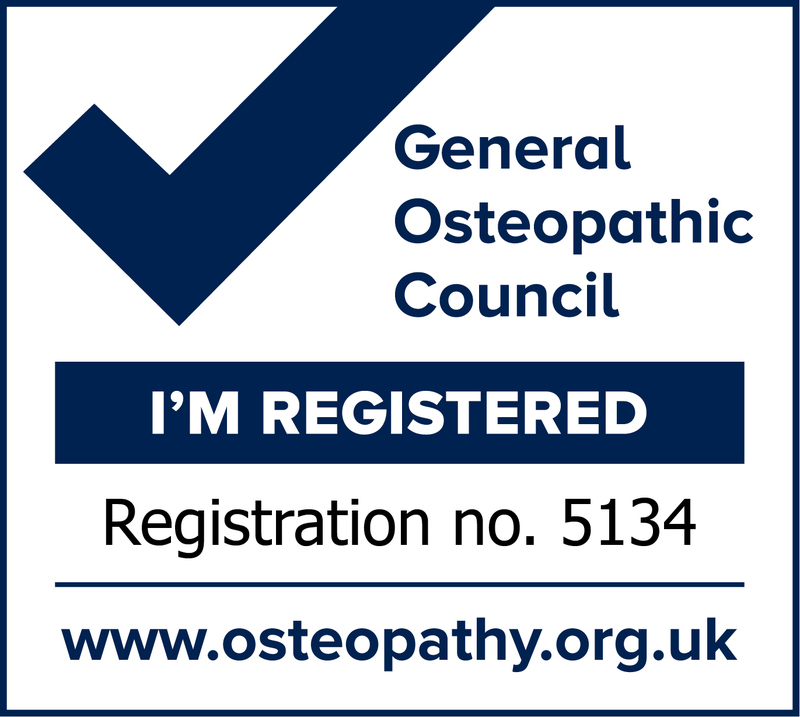 If you are unsure whether an osteopathic approach is correct for you and would like more information please call or email using the links at the top of website.